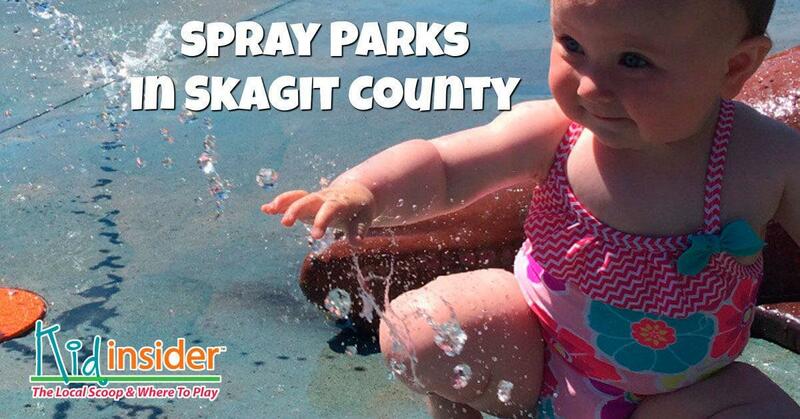 We have four spray parks in Skagit County. They are open every day this summer and are great places for families to bring their kids to enjoy Skagit County Parks. Bring a picnic and some friends and don't forget the sunscreen! 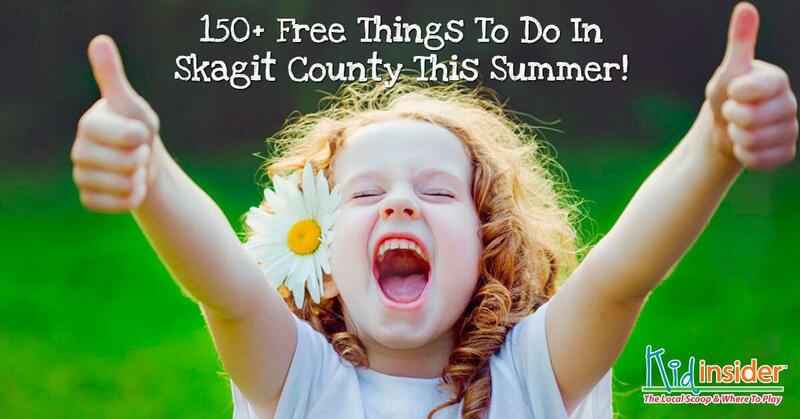 Click The Images Below For More Summer Activities In Skagit County! Save time planning your weekend! Have Skagit County's family-friendly events sent to your inbox every Thursday. 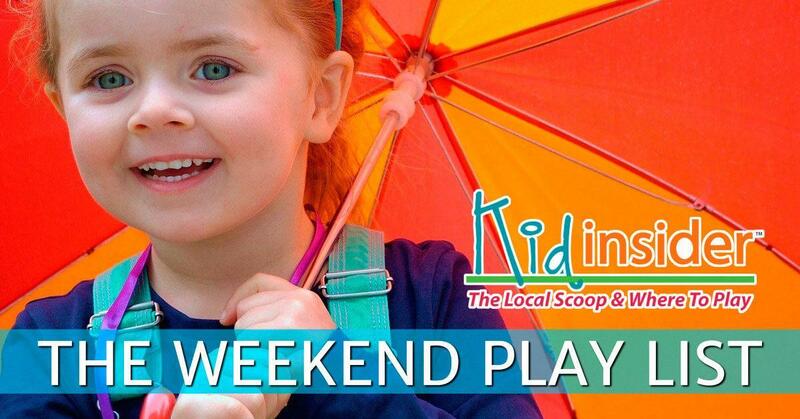 Skagit Kid Insider is not personally recommending these events or locations. Attend events at your own risk. 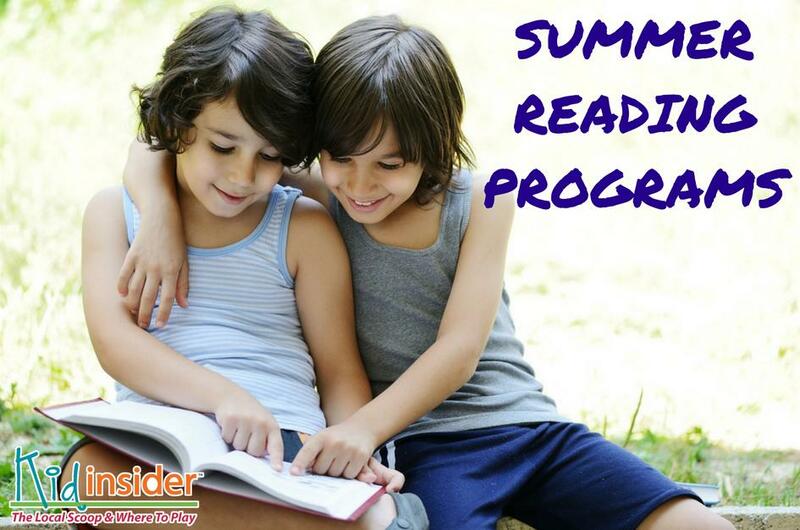 Please confirm the time, dates & fees, as they may change without notice to Skagit Kid Insider. Thank you & most of all enjoy time with your family! !